Double the Sales and Double the Fun! 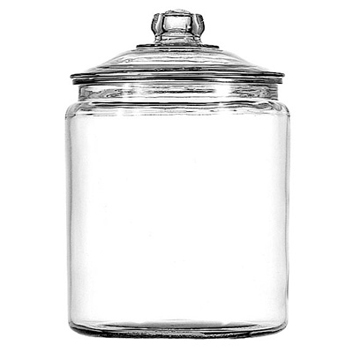 This two-gallon glass jar makes a great showcase item. 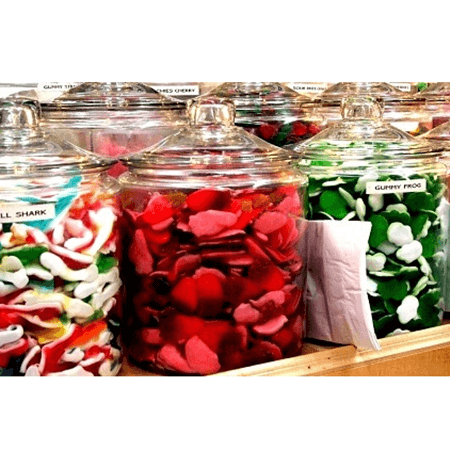 Display your products in the glass candy container to make them more visible to the customer. These glass canisters provide your merchandise with an inviting and fresh look. 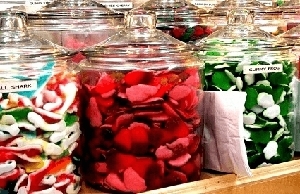 Ideally, these candy jars are great for exhibiting candy, mints, snacks, and a variety of other products. 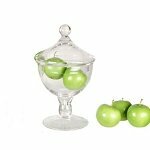 This glass container is available in various sizes and shapes and can be used for birthdays, holidays, and many other special events. 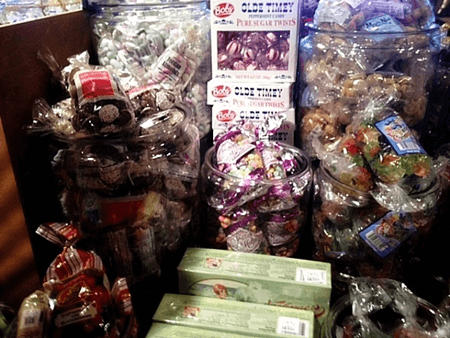 Check out the assortment of candy containers available and place your order today.